Founded by Joe De Simone, our business has been involved in genealogy research for 15+ years. We enjoy helping people discover the paths their ancestors took. 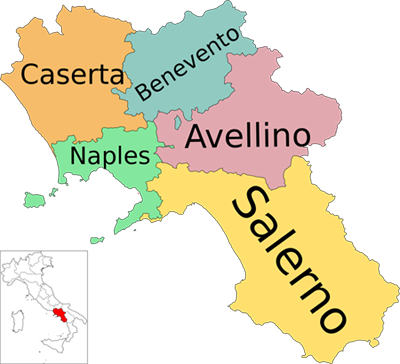 We research civil, church, military, notary and catasto onciario records and more in Southern Italy. Our service involves a combination of physical research at archives and repositories. We have been successful at locating relatives abroad. If you are interested, we also can help ascertain eligibility for dual citizenship and prepare documents for submission. 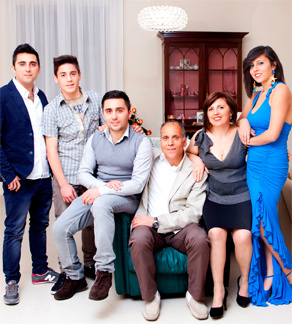 Let us help you find your Italian roots! How can I find out more about my Italian roots? Which town were my Italian ancestors from? An increasing number of people are researching their family roots, wondering where their great-grandmother or great-grandfather lived, how they lived, and what were their occupations. Thanks to our founder Joe De Simone, we have access to local information and resources that are not available on the Internet. These registries are only accessible by visiting local offices in all the Italian cities and towns. If you would like to start your genealogy tree or if you reached a dead end in your search, contact us to get professional genealogical research help. Ready to start your research?